ABC Awards – Three Weeks Later! I think people are tired of looking at a logo of the ABC Awards on other people’s ABC posts, so I spiced it up a bit. Yep, it’s that time again! It’s time to focus on another community activity post thanks to a fellow Anime blogger named Moonliasteria. Download the award logo and add it to your acceptance post. With that, let’s start, shall we? 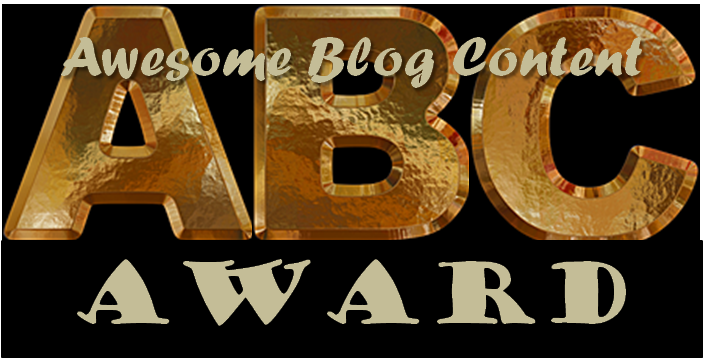 [Read more…] about ABC Awards – Three Weeks Later! For those who celebrate, I wish everyone a Merry Christmas and Happy Holidays. If you haven’t already, check out my 12 Days of Anime posts for this year.